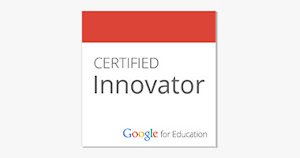 For the past little while I have been looking at Minecraft as a tool for learning. I recognize that many children love to play with Minecraft. They are creating environments and sharing them with others. Minecraft has opened up a wonderful avenue for exploration and creativity. Last school year I was reading how some early years teachers were using Minecraft to spark learning. 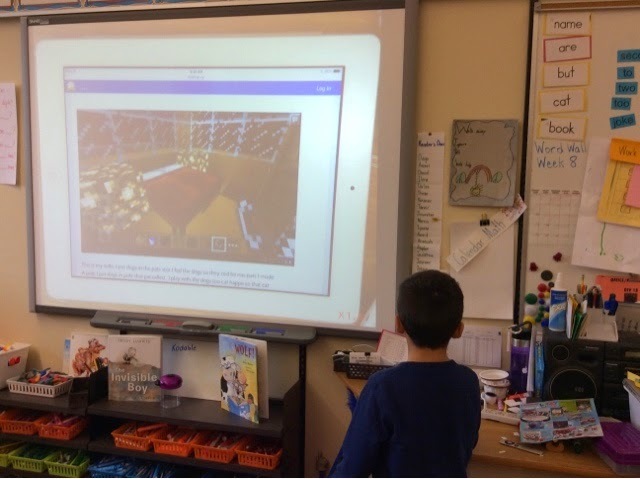 One teacher was letting her students play on Minecraft as a way to ignite writing ideas as soon as their Minecraft time was over. Another teacher was sharing about how her students were building important buildings they were studying about such as the parliament . 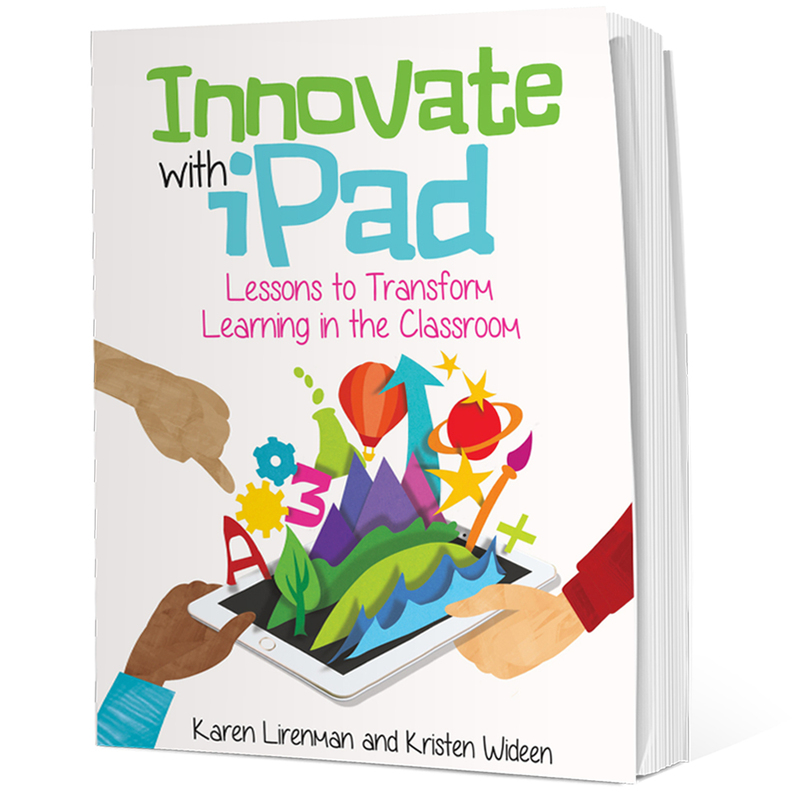 Most recently I read Kimberly Moran's post on integrating technology where she talks about having her students create a book setting in Minecraft. One of my goals it to make school and home more alike then less alike. 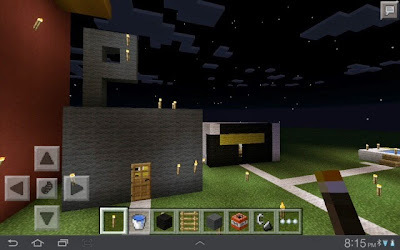 I know many of my students go home and enjoy creating with Minecraft. I want them to know that I value this creativity so I am thinking about ways to do just that. This past fall my grade one students were expected to understand what school as a community is while my grade two students needed to understand what we have in the community. What better way to show me this knowledge then by creating in Minecraft. My reality however is that I only one copy of Minecraft in my classroom but far more students interested in Minecraft. This wasn't necessarily going to be as easy as I had hoped. So what did I do instead? I sent a letter home to families explaining my Minecraft vision. I explained that I'd love for my interested students to go home and either create our school (and the rooms in it) or our community (and the buildings in it) in Minecraft. It was not a required assignment but it was a way for me to link their passions at home with school. Many of my students went home that night and started creating. One parent was telling me how her child was using Google Earth to look at our school so that he could create it to scale. Another was building through their TV console. 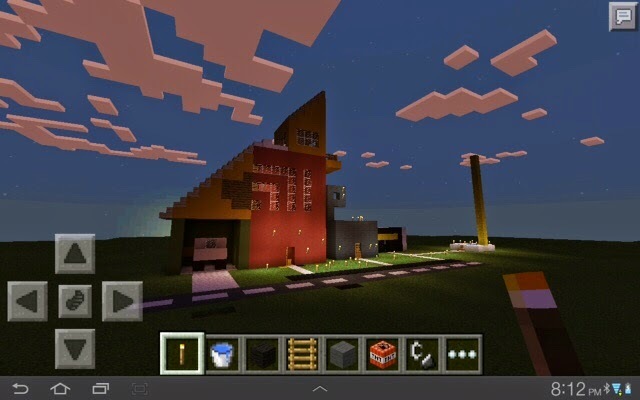 Those students interested in Minecraft were creating in Minecraft. I couldn't be happier. Presenting their creations was a bit more complicated. A couple students sent in images of their creations and shared them with our class. Images were uploaded to their blogs and shared with the world. Overall though while many students created in Minecraft far fewer shared their creations with me or the rest of the class. So was the idea a failure because so few shared with their classmates? I'd say no. Learning is learning whether it gets to the presentation stage or not. 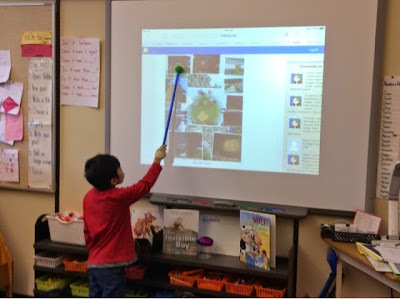 My students were engaged in creating their schools or communities, at home, in their own time. They were learning. We had those same discussions in class it was clear that they understood what I needed them to understand. Will I invite the use of Minecraft into my classroom again? Of course! I really love Kimberley's idea of using Minecraft to share settings from stories shared. How are you using Minecraft with your students?